This book is a unique guide to emerging stem cell technologies and the opportunities for their commercialisation. 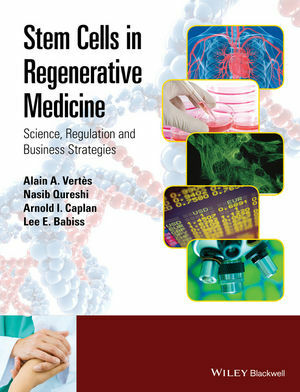 It provides in-depth analyses of the science, business, legal, and financing fundamentals of stem cell technologies, offering a holistic assessment of this emerging and dynamic segment of the field of regenerative medicine. This comprehensive volume is essential reading for researchers in cell biology, biotechnology, regenerative medicine, and tissue engineering, including scientists and professionals, looking to enter commercial biotechnology fields. Andrew N. Bubak John D. Elsworth and John R. Sladek Jr.